If you have news to report, send us a note! 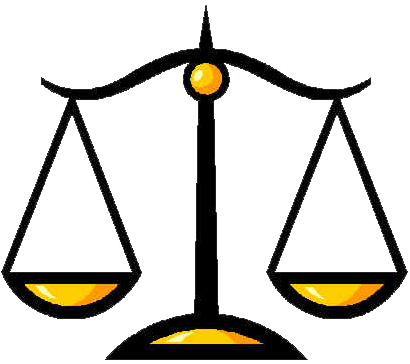 Immediate Past- President Frank X. Bruno, Esq. 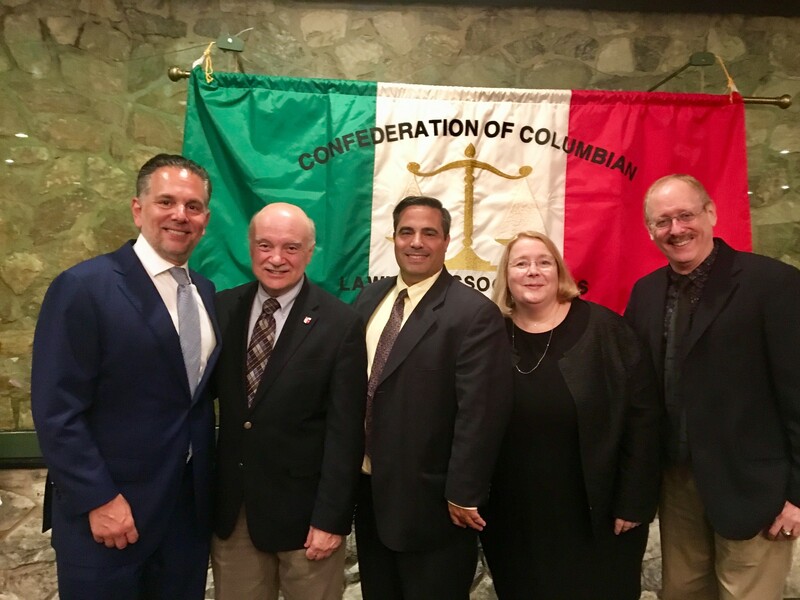 sworn in as Corresponding Secretary of the Confederation of Columbian Lawyer Associations on September 17, 2018 at Gargiulo’s Restaurant. Congratulations Frank!